The HyFOOTWEAR Beetle Boot Jack allows you to gracefully remove your muddy boots without having to bend down. 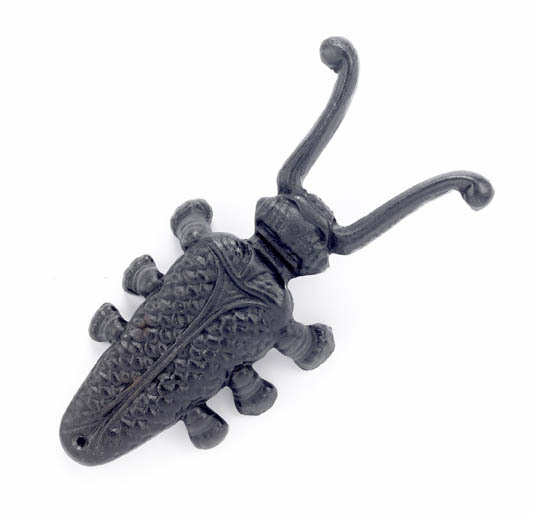 The Boot Jack is metal and designed in the shape of a beetle. There are currently no questions for HyFOOTWEAR Beetle Boot Jack - be the first to ask one!